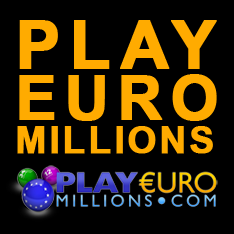 Play Euro Millions is the legal and easy solution for Filippino players who wish to purchase tickets to the world's richest lotteries and check the results. 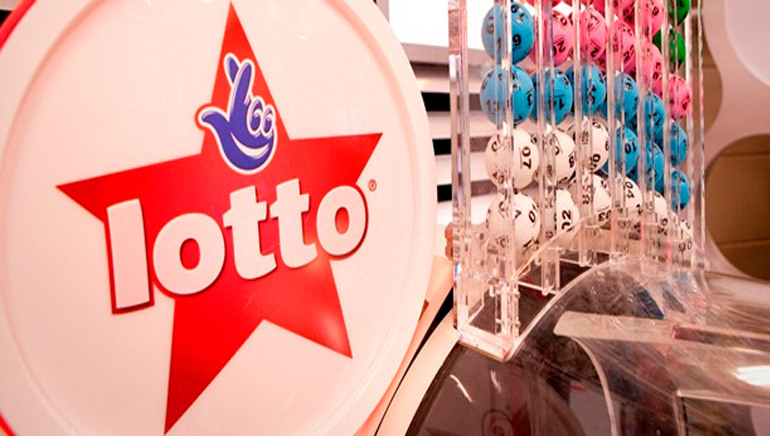 This online lotto ticket service will help you enter the draws of your favourite lottos including Powerball (US and Australia), Mega Millions, Euro Millions, the El Gordo, Oz Lotto and the UK Lottery. 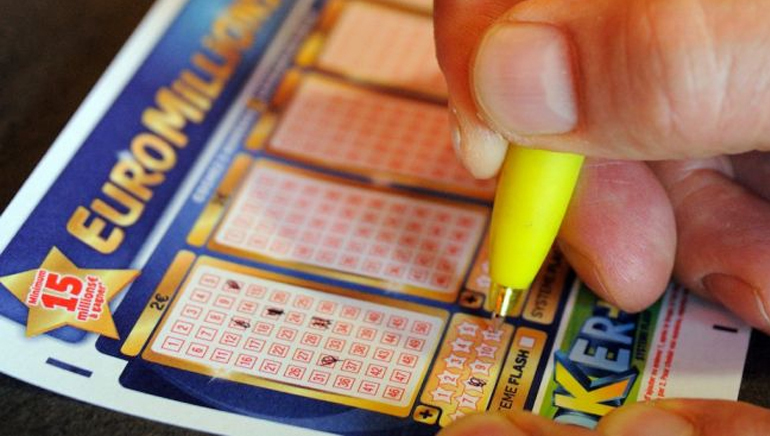 Services such as Play Euro Millions mean that you no longer have to even visit these countries to purchase your ticket but can still enter the draw over the internet. 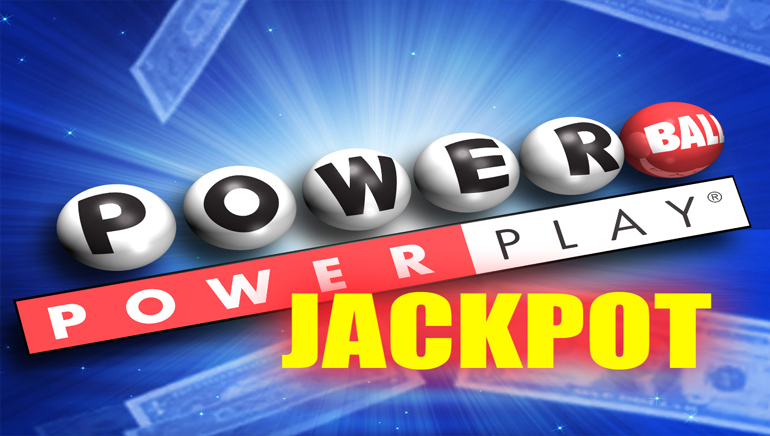 It will purchase a ticket on your behalf, clearly identify it as yours and notify you if you win anything. Tickets can be purchased in a bundle in order to maximise the advantage of discounts. Alternatively, you can round up a group of your friends or work colleagues and form a pool or perhaps even purchase a gift voucher for a loved one.